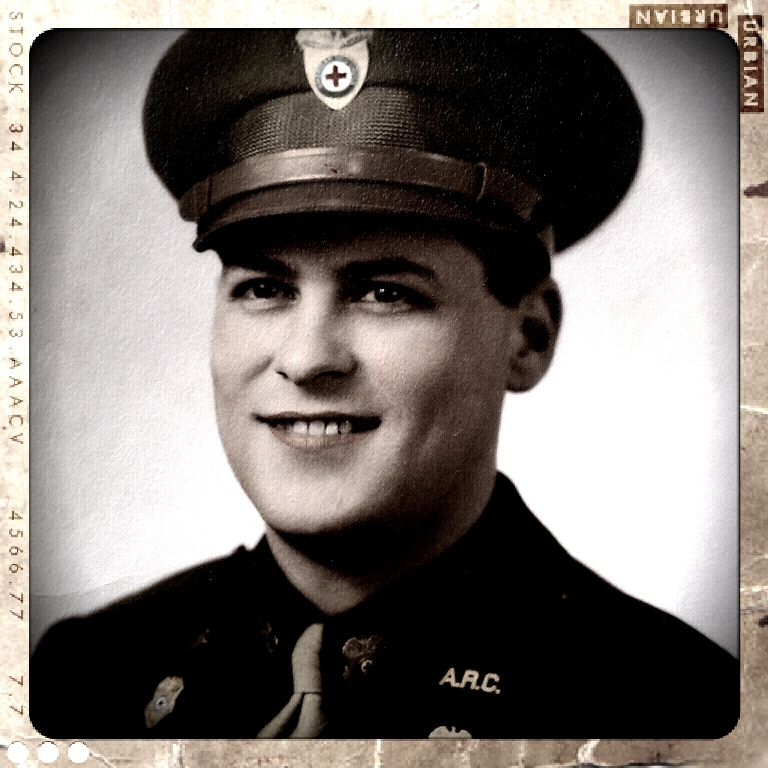 During World War II, Jim Klingel from West St. Paul, Minnesota, wanted to wear a uniform and serve his country. A perforated eardrum made him ineligible for the armed forces. 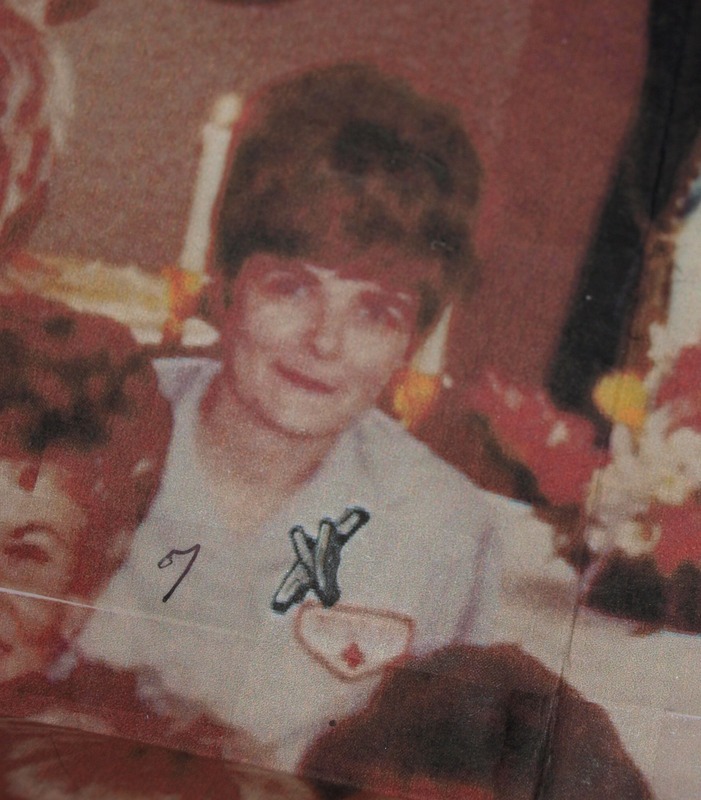 His wife Henny was a Red Cross volunteer who learned about paid jobs working with soldiers and their families. Accepting a Red Cross job like this would mean leaving behind his family for a while and living “for the duration” nearly anywhere in the United States and perhaps overseas. 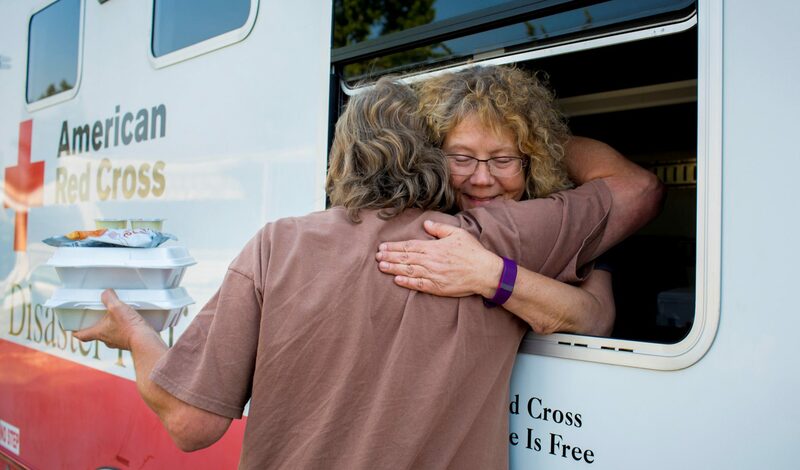 After applications, physical exams, and interviews, the Red Cross offered Jim an Assistant Field Director position, which he accepted. 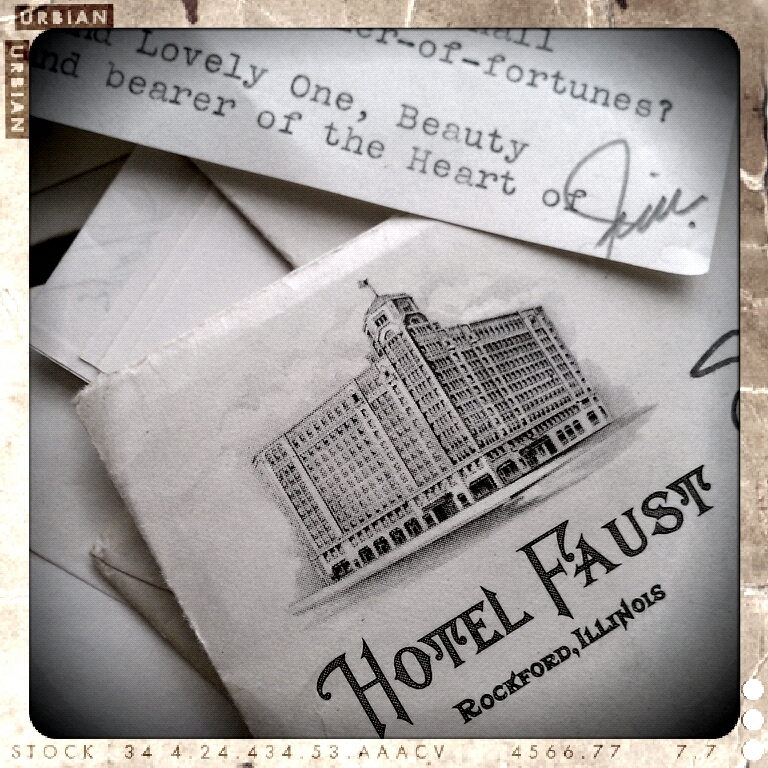 Below we share excerpts from Jim’s correspondence to his wife Henny and their friends. 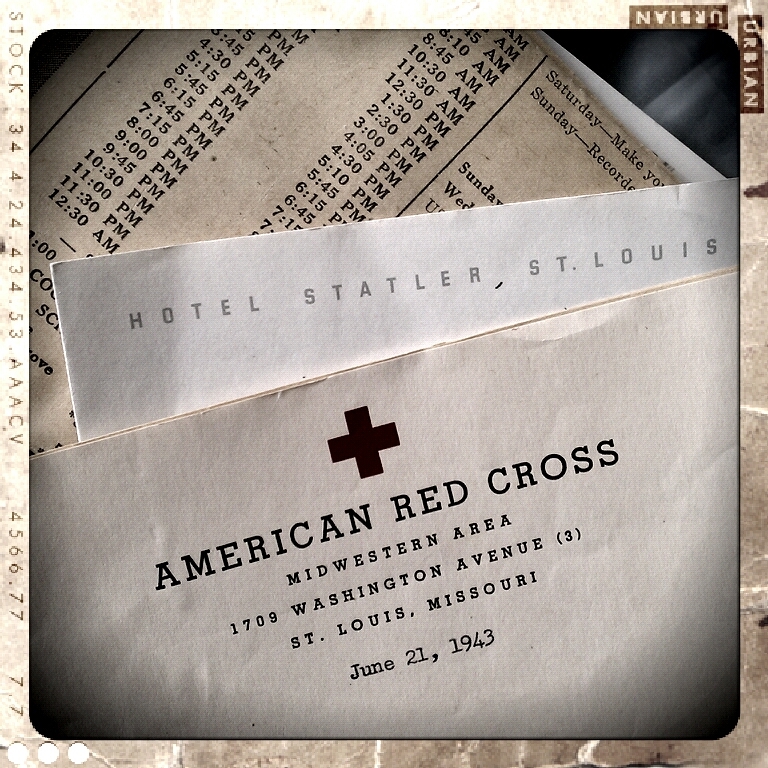 The letters help tell the story of how Jim became a Red Cross Man in uniform when he was needed most. A week ago today, Henny and I boarded a train for St. Louis, and last Friday morning we returned. It was a rather sudden trip, and resulted from negotiations commenced last January. The result was that, after a couple of interviews, etc., a chap shook hands with me and said “Welcome to the Red Cross, Mr. Klingel”. I’m to report to Washington D.C. August 9th to start my training and schooling, then to some Camp under supervision of several superiors for further training. After three months, I should be a “graduate” Assistant Field Director, and will then be assigned to some Army Camp. The work itself, with the Red Cross, sounds very interesting. The Field Director’s job, as I presume many of you know, is to alleviate any troubled circumstances between someone in the service and his home as I understand it. When finally assigned, I will be stationed on an Army Post, and wear a regulation uniform. One thing that I understand will be appreciated is that I don’t have to find my own living quarters in Washington while attending school there. I understand that the Red Cross has sufficient living quarters for their classes there and that as one class completes its course and moves out, the next one moves in. I believe I’ll be in Washington only 15 days or so, but that should be long enough to take in some of the sights. After the three months are up, if possible, Henny and I hope to make some kind of arrangements so that we can live together near whatever Camp I’m at. There’s no way of being sure now, but my hunch is that I will be stationed in Texas someplace. That will be sometime in November. All of this means that we are about to join the many others who are jumping around from place to place, with ever-changing addresses, living from suit-case, duffle-bag or what-have-you. It also means that, except for perhaps one more issue, the publication of the Kronical will become more irregular and infrequent than ever until the early part of November at least. (I’m trying to write this without resort to my notes, but I’ve had to peek a couple of times). All next week we spend on Job Instruction (and I’m not fooling, it sounds tough) and Military Post Information and how we should dress, act, etc. One of the fellows was enumerating some of the problems that come up, like a guy that walks in and says “I think my wife is running around with another guy, and what can I do?” or “I’m not married but I just learned that my girl is going to have a baby so can it be arranged that we get married?” I guess there’s practically every kind of situation you can imagine. They related one story of one soldier in the hospital – a very simple case, — who wasn’t getting better at all and wasn’t eating. The medical officer finally asked that a Red Cross worker take the case – they gave it to a Hosp. worker who finally found out that he had a letter 3 weeks before from his wife who said that the baby was sick & he had not heard from her since. He was sure the baby had died and that his wife didn’t want to write him about it while he was in the Hosp. The R.C. worker checked thru the Home Chapter & found the baby well and that the wife’s mail hadn’t been forwarded to the hospital. The fellow was out of the Hosp. in less than 1 week. There are stories like that one after the other that bring a lump to your throat and tears to your eyes. Gosh, I’ve been writing so long I’m getting writer’s cramp. Washington , D.C., August 19, 1943, Wed. Nite — 1:30 A.M.
You can see by the time & hour that this is being written, that it is going to be short & – I hope – sweet. We came home from down-town about 11:30 and I have since packed my box to send home. 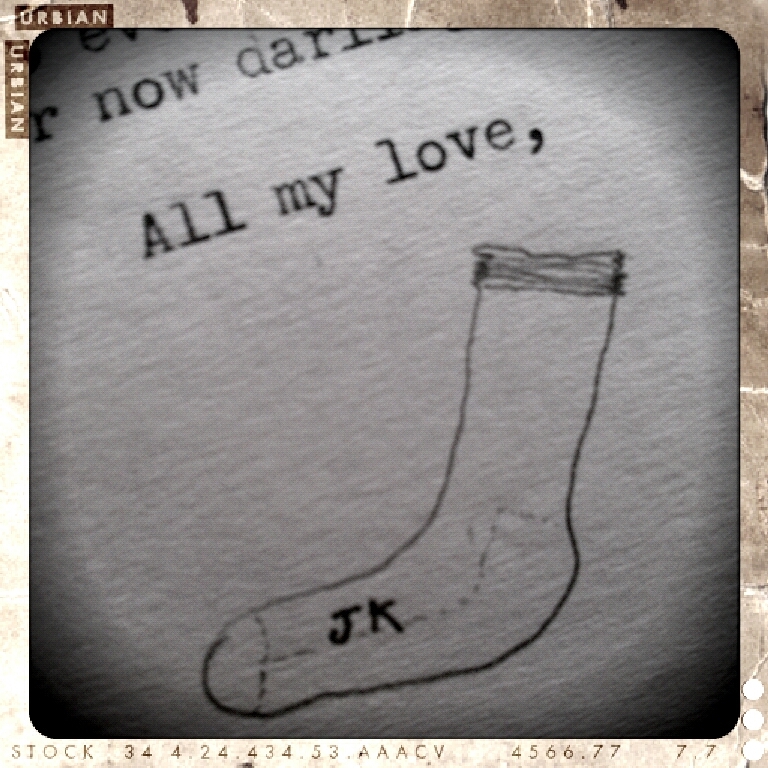 That took me a long time & I found I forgot one sock. I tucked that in along the side – you will see it if it stays in. 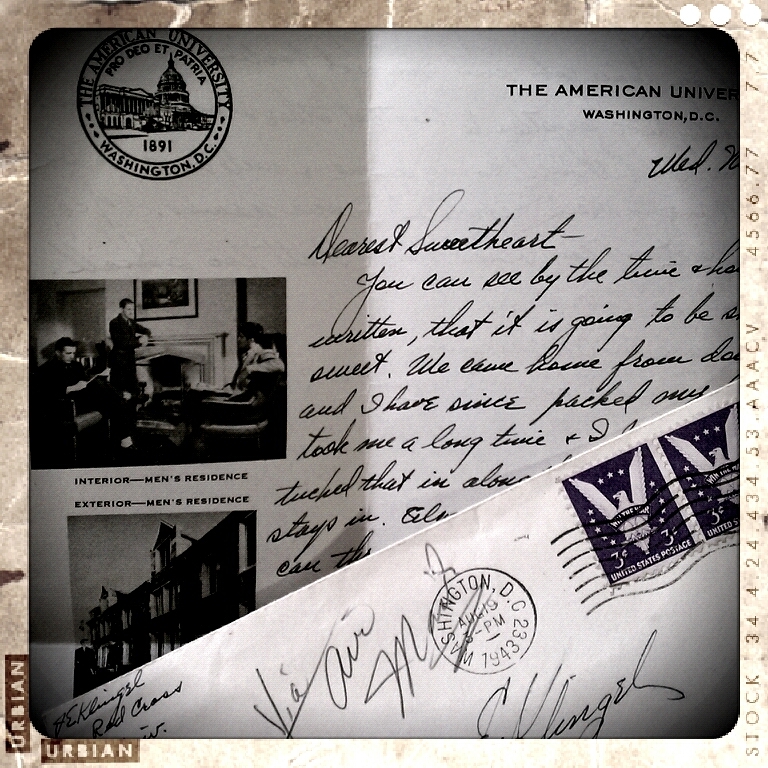 Today I received the letter you mailed yesterday noon – which is why I like air mail. I also received your Sunday Nite letter, so I’m not expecting one tomorrow, but I’m happy anyway. 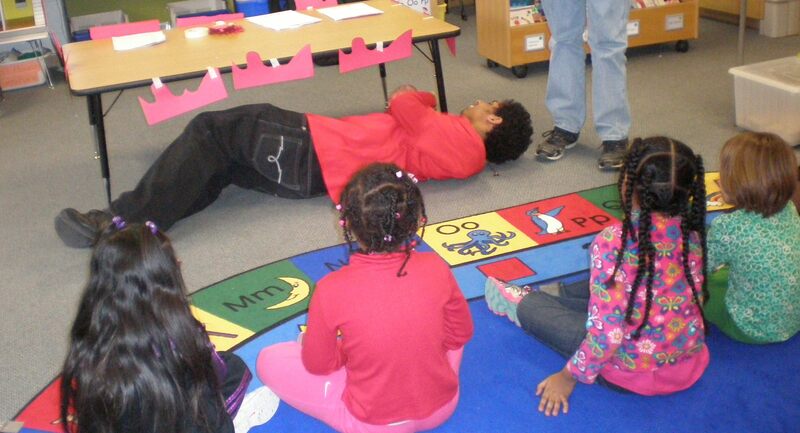 …next week we will be 400 miles apart!! — My whole winter uniform is in the box I’m sending home. Save my ration book (I mean use it but don’t turn it in) as I’m still a civilian. A.R.C. staff men in Military & Naval Welfare wear Army Officers Uniforms for the respect they will then command from the men. I have found out that the major part of our job will be practically social case-work, primarily in psychology. Some job, and I’m not fooling! I’m at the breakfast table with a few minutes before classes this morning (Thurs.). Yesterday I bought some sox, & two new shirts while I was down town – and also bought a pair of shower slippers – you know, those big soles with a strap over the top. Now I’m in class awaiting “last bell” – Think I’ve about covered everything. The weather is wonderful. All the southern boys are shivering – & I guess you would be cold at night too. It’s swell with me. We should get our reservations this afternoon which will get us to Camp Grant by Sunday night. We report for duty (?) at 8:00 A.M. Monday morning. American Red Cross, Camp & Hospital Service Council, Camp Grant, Illinois, August 26, 1943 quote – There’s no time like the present – unquote. 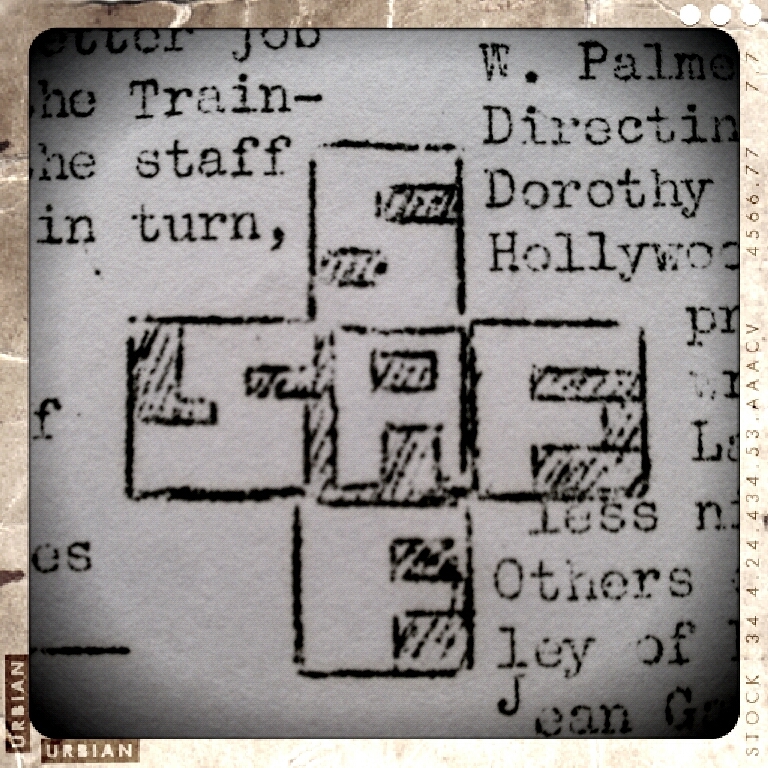 “There’s no time like the present” means in this case that it is 9:30 A.M. and I’m one of five “trainees” here at Am. Red Cross Hdqts. for practical training. One of the fellows permanently stationed here (there are 6) is in charge of our instruction, and as he is very busy at the moment, I have a little free time. The girl just handed me your card, forwarded from Am. Univ. – Wash. D.C…. Back again in 10 minutes – that was short. My health is fine, and I’m holding out o.k. They sure gave us a heavy short course our 2 weeks in Washington. We are to spend 2 weeks here for what is called “continuation training”. Here we are actually in the Field Director’s office, on the Post, observing what actually goes on and “getting the hang” of the business. It is certainly fascinating work. The biggest job, or at least the most common case, is work on emergency furloughs. There are several of them every day. Last night we rushed a fellow to the train. His house is in N.Y. State and about 4:30 we had a wire from the Chapter in his home town that his mother was critically ill and was dying. This information is immediately turned over to the Military who decide whether a furlough should be granted. If a furlough is o.ked, and the soldier hasn’t enough money to get home & back we loan it to him, then help him to get home the quickest possible way. Some of the cases are pathetic. One chap left yesterday in a hurry. His wife had a baby @ 1:00 A.M. that died after three hours. He had to rush home to take care of the funeral etc. as his wife was alone and all broken up. Another’s father had been killed in an auto accident. Another was trying to get home somehow to marry the girl before the 9 months were gone. Some walk in and want to know what to do – They were married here last week and have a wife & family back home. One really runs the gamut of human relations here all right. Where we go from here is still a mystery. It won’t be Florida though since we are in the mid-western area, and Fla. is in Eastern. It will probably be Texas, Okla., or some such southern state since there aren’t many Camps up north comparatively. Here we go again with class. Please give my regards to Shirley & I hope she has a good time. Everything goes well – tonight Chick, & I, being on O.D., and being too late getting done with things this afternoon, didn’t go into town for supper, but stayed out here at Camp and ate at the Officers Mess – the first time we tried it for an evening meal. We had soup (that always precedes lunch and supper to everyone even before you order) then roast prime ribs of beef with lyonnaise (fried to me) potatoes, salad, fresh asparagus, cake and iced tea. There was no choice of menu for supper, but there is at noon and at breakfast I guess. Oh gosh, tomorrow is Friday, and we get three shots. One typhus, one typhoid, and one small pox. I’ll be glad when they are all over, but I guess it will take about three months or so, since there are three of each except small-pox, and they are spaced three weeks apart. We have only had one typhus so far. It will be just my luck to have the darned shots take good effect tomorrow, and then have to lug that heavy suitcase all around Saturday en route to I don’t know where yet. Don’t you think my winter uniforms look swell? By the way, here is another little “house-wifey” job you can do if you want to. I need, or will need, some arm shields in the coat so I won’t ruin it the first month. If you can get some and put them in it would be fine. I sure think the little “JKs” are swell – and it was an easy matter to send my uniform to be washed yesterday with all the other guys, because I knew I would know mine right away. Well, I’m in Tomah finally. At the moment it is about 15 minutes to eight and I’m sitting in the Red Cross office. I don’t know whether I’m supposed to be here or not, cause I just walked in and no one is here after 5:00 o’clock in the evening. The Red Cross office is located in the Station Hospital at the moment. It is in the process of being moved to new quarters (probably by Thursday) in a chapel on the Post. The Camp is quite small, and I am the only Assistant – there is Sauerman, the head-man, one stenographer, and Chickadum. The job itself sounds awfully big now, darling. Mr. Sauerman has been handling it all alone, and the Post here has grown considerably, as well as the other three stations he handles, so it is more than one guy can do. That’s why it has been so hard for him to be here – etc. etc. I think what will happen, is that he will turn over the work here to me and he will travel to the other camps regularly. That means that probably before the month is out I will be handling this camp practically alone. Gosh, I sure feel like a Rookie – and know that I have an awful lot to learning to do for the next two weeks. For that reason, I’m not going to mind living here on the Post for a while at least. By the way, my Field Jacket keeps me plenty warm, so there need be no worry on that score. I’m trying to rattle off so fast that I’m sure getting plenty of mistakes. I want to write to Tom & Nat, Milly, and Chick yet tonight though, if I can, and I know I can’t stay here hammering too long, cause it will keep the patients awake. So, bye now, honey-darling. You’re awfully sweet – did you know that? Thank you, and give my thanks again to everyone else for the fine birthday. Let me know how Janie-Ann likes Humboldt. Good-luck to Mom and the Flower-show. After completing his assistant field director probation, Jim Klingel was transferred to Romulus, Michigan, where his wife Henny joined him. He later was promoted to A.R.C. Field Director and assigned to posts in Kansas and Oklahoma. 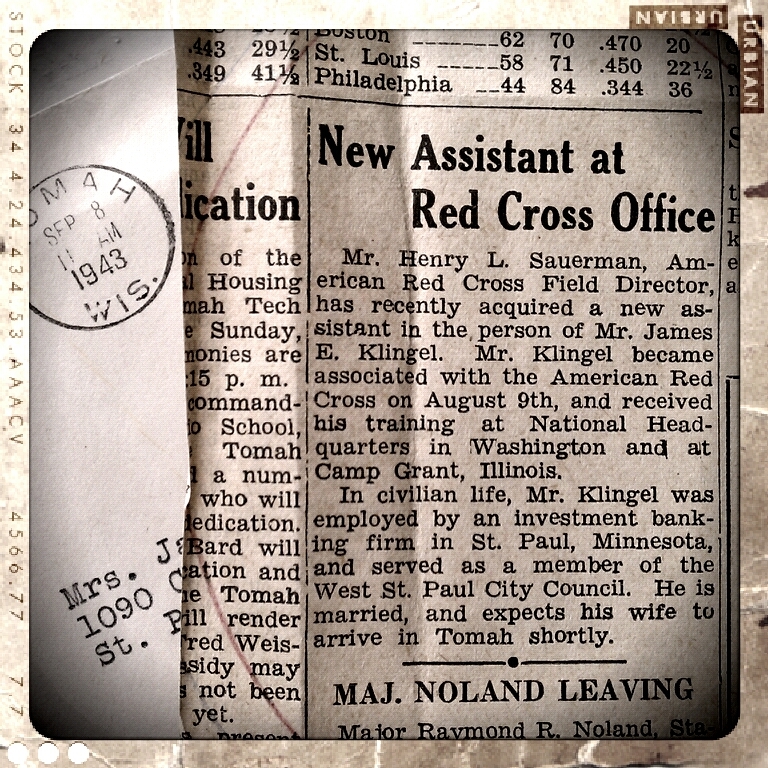 Jim served with the Red Cross until late 1945 when he resigned and returned to Minnesota where he could be close to his family and mother, who was ill. 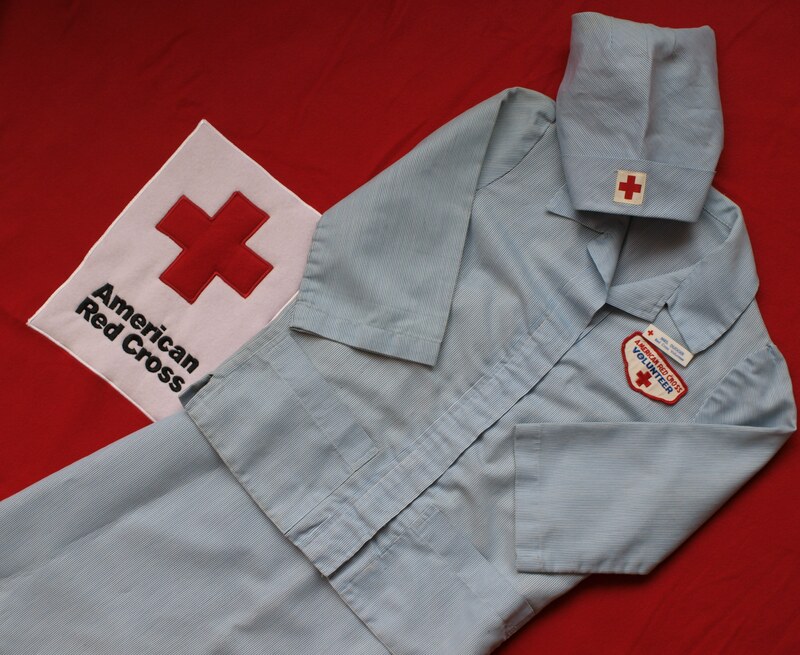 Recently, Jim’s children gave his Army Regulation uniform and the letters he wrote during his service to the Red Cross. 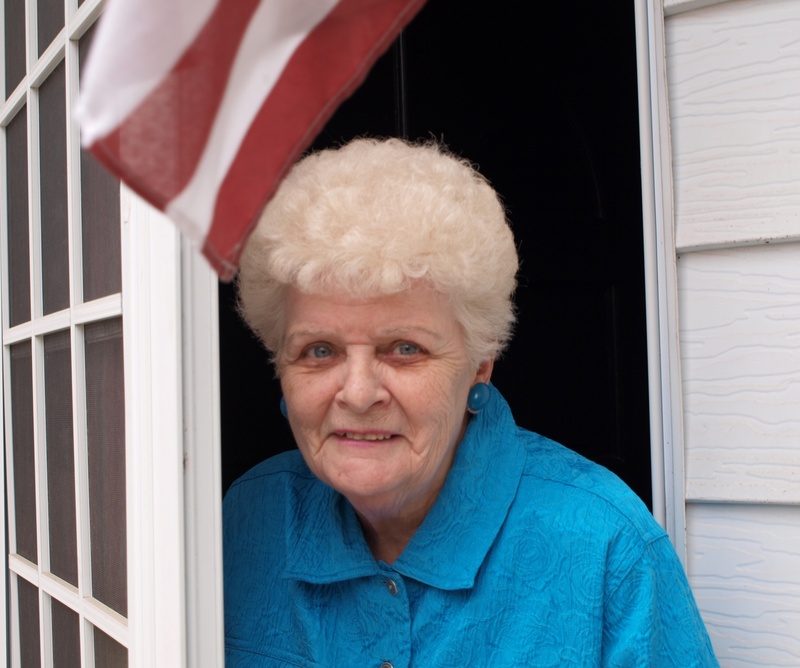 Today, Service to the Armed Forces continues to be essential Red Cross work around the world. 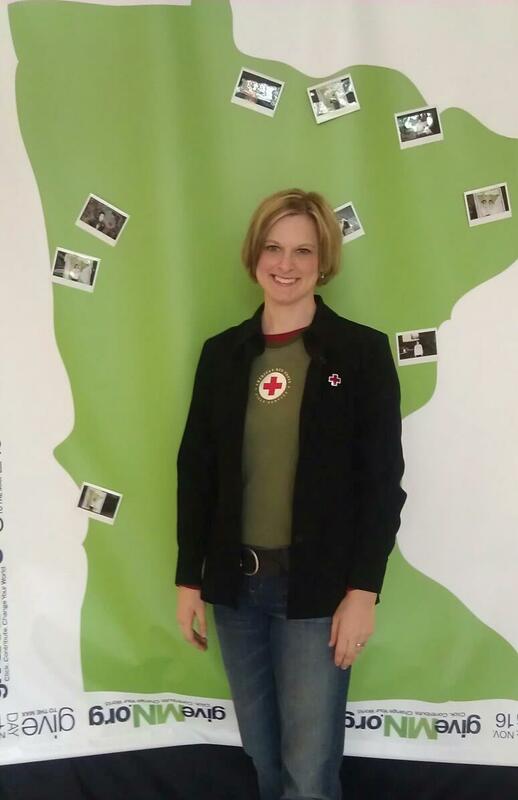 Thanks to Red Cross worker Viviana Sotro thousands of people in Minnesota’s diverse communities are safer and better prepared for emergencies here in Minnesota. This month way say “adios amiga” to our friend and co-worker Viviana Sotro who has accepted an executive director position at a local Latino family organization. 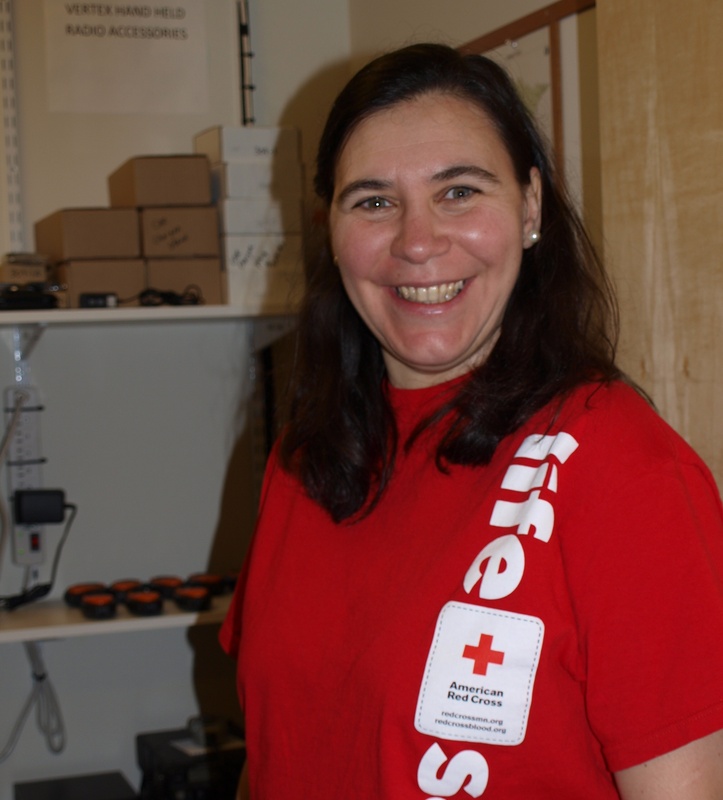 Although Sotro is departing her Red Cross job, she plans to continue being involved as a volunteer. 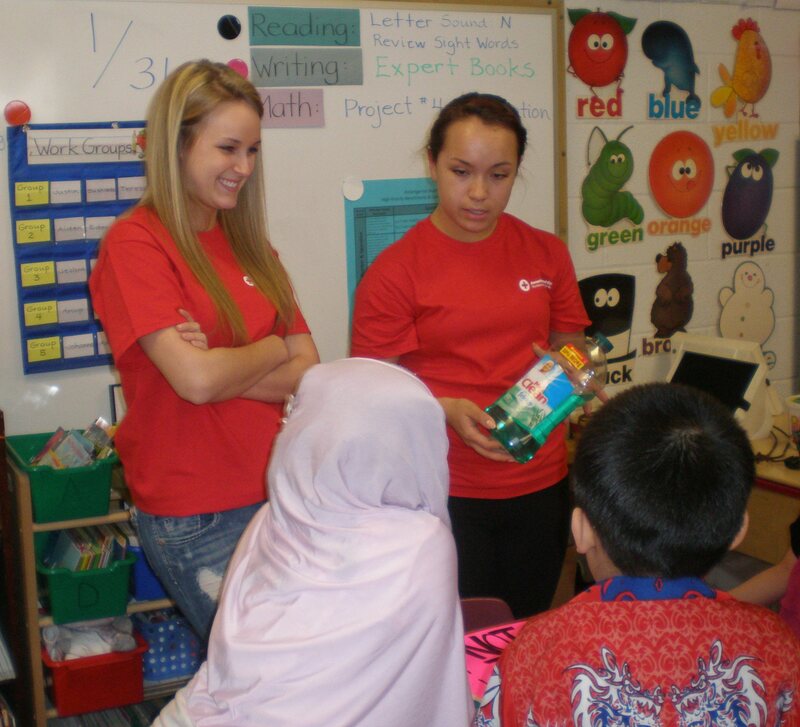 Her hope, she says, is that diverse community engagement with the Red Cross increases. 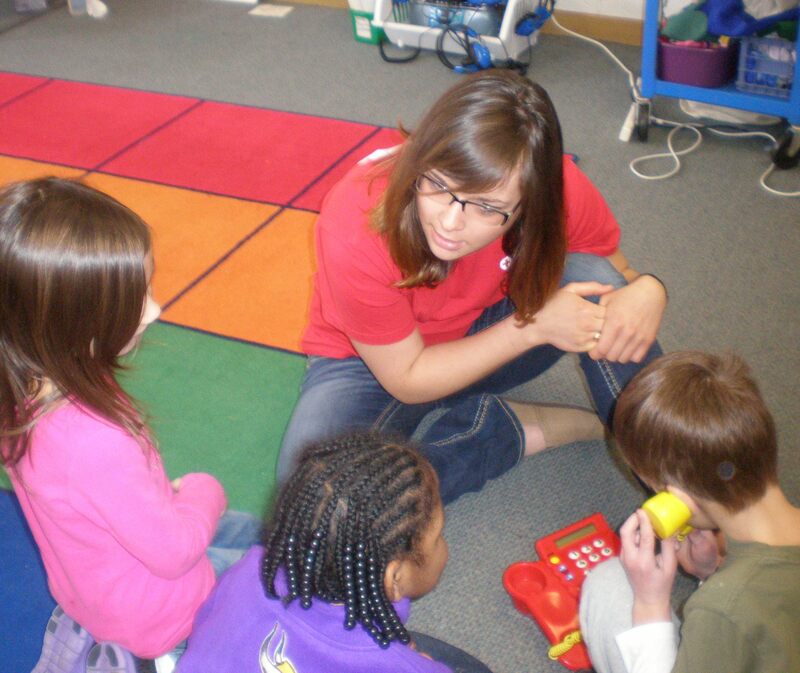 “I would like to see more Latinos wearing Red Cross t-shirts as volunteers.” She would especially like to see more people from diverse communities become Red Cross instructors, disaster relief workers, and good samaritans trained in CPR & First Aid. Thank you, Viviana, for being a part of the Red Cross and helping to fulfill our mission to prevent and alleviate human suffering. We wish you and your family the very best.